The blue-green powerhouse of protein, spirulina is brim full of B complex vitamins as well as vitamins A, C, D, and E. Packed full of potassium and other trace minerals. 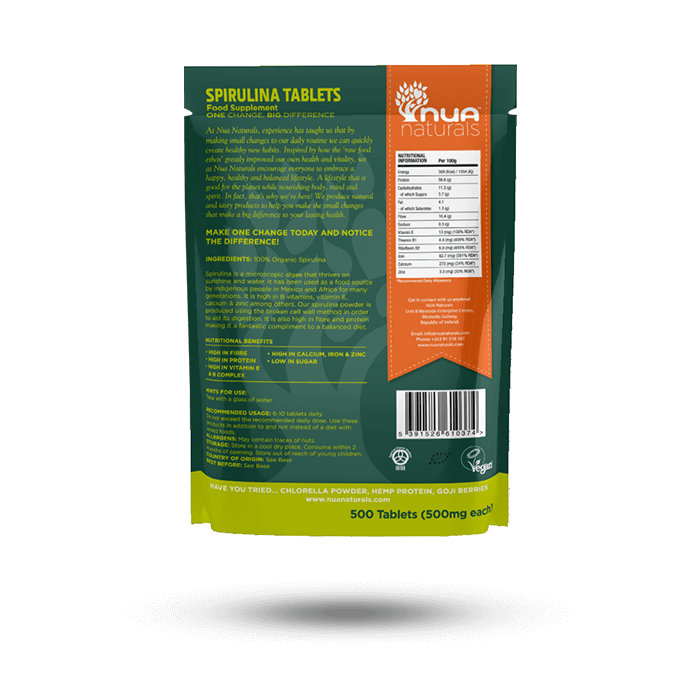 Spirulina tablets are ideal for those who don’t like the taste of spirulina or who have an active lifestyle. SKU: RK039. Categories: All, Supergreens. Spirulina is microscopic blue – green algae that thrives on sunshine and water. It has been a food source by indigenous people in Mexico and Africa for many generations. 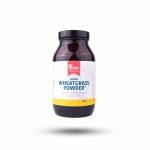 It is one of the highest known protein sources on the planet containing 56% complete protein and all the essential amino acids. 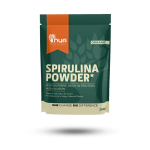 Spirulina tablets are simply a compressed form of the powder. 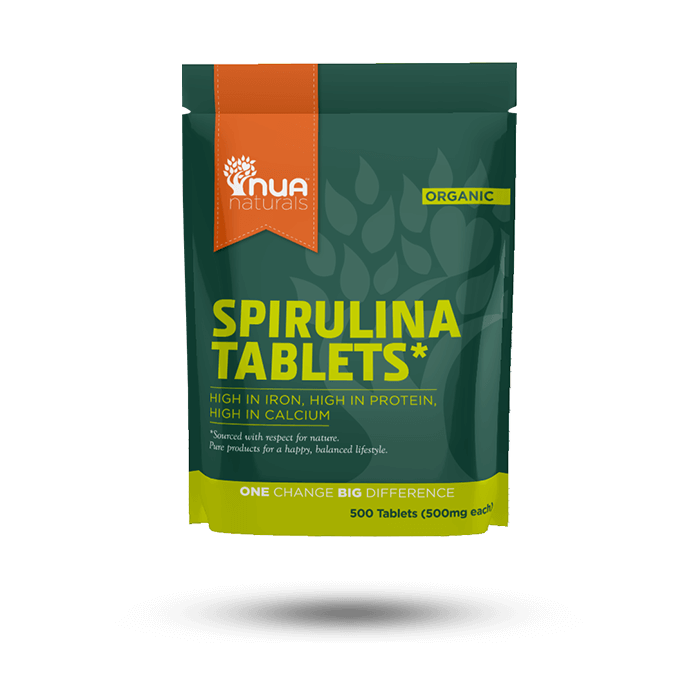 They are ideal for those who don’t like the taste of spirulina or who have an active lifestyle. I wonder how much nutrients is saved in this product, as if hot pressing involved while making tablets, it would loose a lot of benefits comparing to powder form, right? Love spirulina it is so great for human health, just a matter of choosing the right product for all these amazing benefits it can offer. Hi Aleksandra and thanks for your comments! 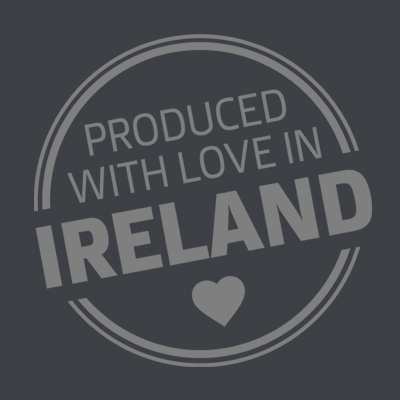 Our Organic Spirulina tablets are compressed using steam, however,the nutritional values are tested after this so the nutritional values are accurate.